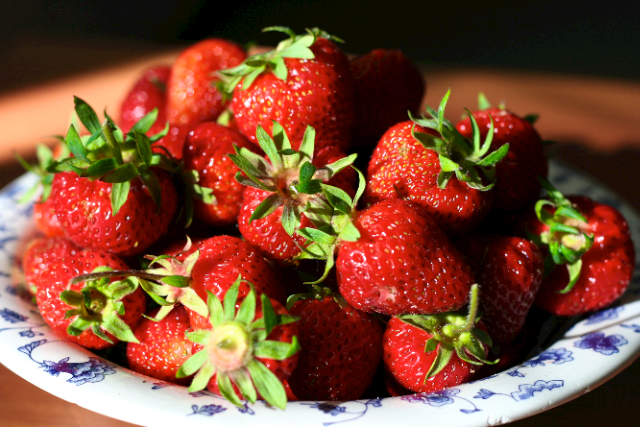 Clyde River Strawberry Social Tonight, 6:00-8:00 p.m.
Clyde River Women’s Institute welcomes you to attend their annual Strawberry Social is tonight (Wednesday), 6:00 to 8:00 p.m. at the Riverview Community Centre. You can enjoy the flavour of strawberries and ice cream. There will also be a bake table where you can take home some Clyde River treats. Enjoy the succulent sweet taste of the season and a stunning view of the river. You can un-wind and re-connect with friends, relatives and neighbours. There’s bound to be a few folks home from away.